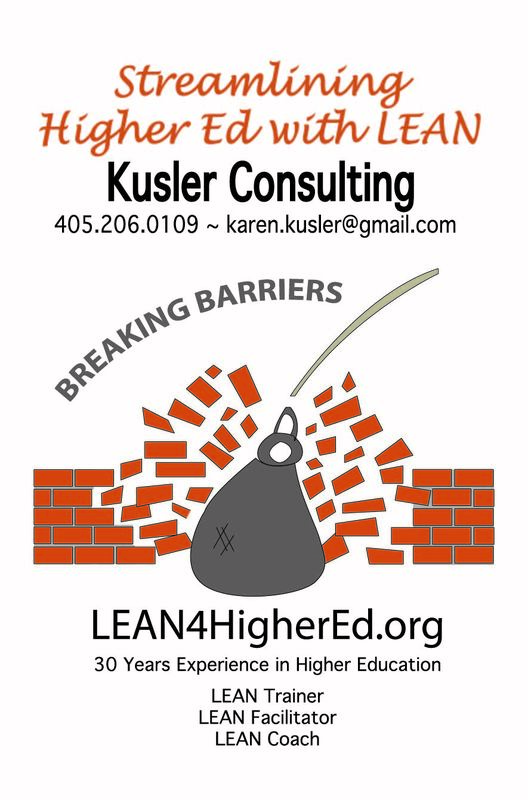 I designed the Kusler Consulting logo and assisted in designing the concept for its website, lean4highered.org. 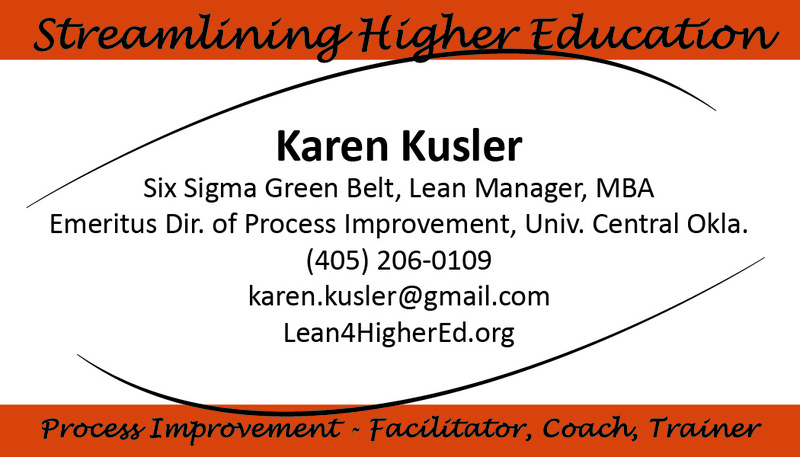 Along with developing her logo, I designed her business card and advertisements. I have an ongoing contract with my client.